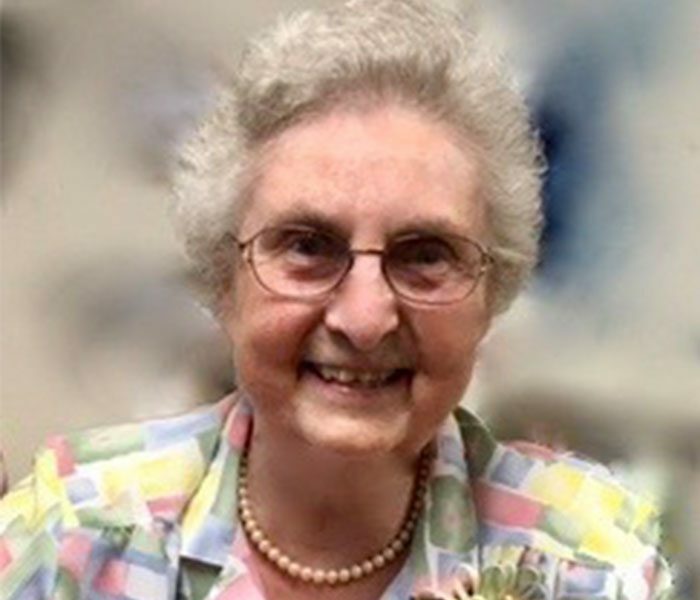 We are dedicating this blog to our foundress, Sister Ann McKean. We celebrate her 60th year as a Sister of Saint Agnes on August 15, 2017. 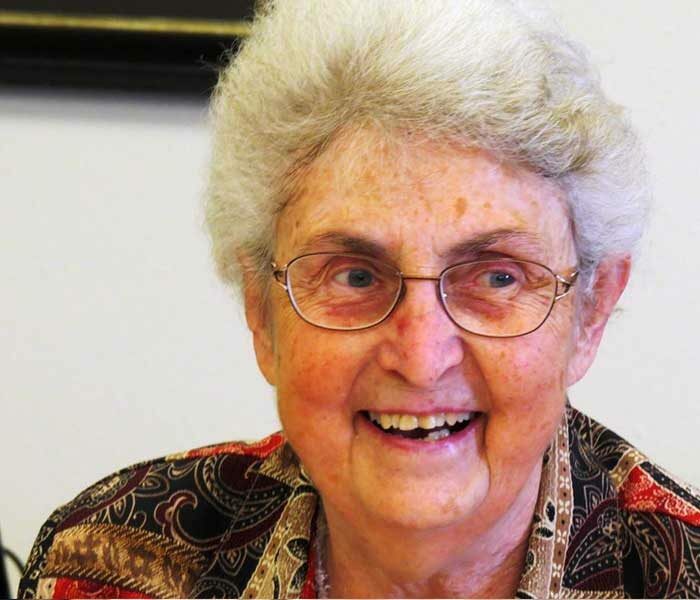 Sister Ann’s background includes teaching in colleges, universities, and even a Catholic seminary. She has held the title “senior professor of theology.” Her subjects have included Sacred Scripture, women’s studies, world religions, and anthropology. 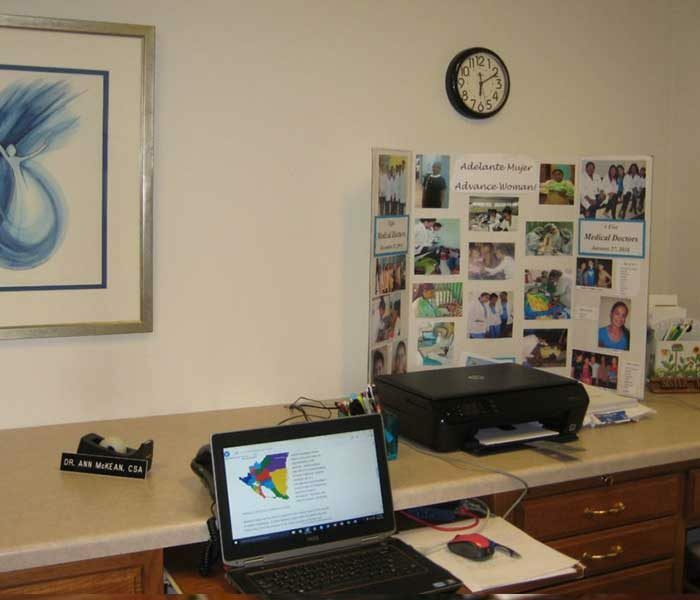 This week’s blog features “mercy in action” by Adelante Mujer friends and donors around the United States. Mercy Sunday will be observed on April 3rd. For seven years Sister Ann McKean, CSA, PhD has been finding ways to financially assist young women in eastern Nicaragua to become medical doctors. Herself a university professor, Sister Ann detects talent in young people and she believes they should have every opportunity to develop their talents. In 2009 Sister Ann founded Adelante Mujer,Inc./Advance Woman! 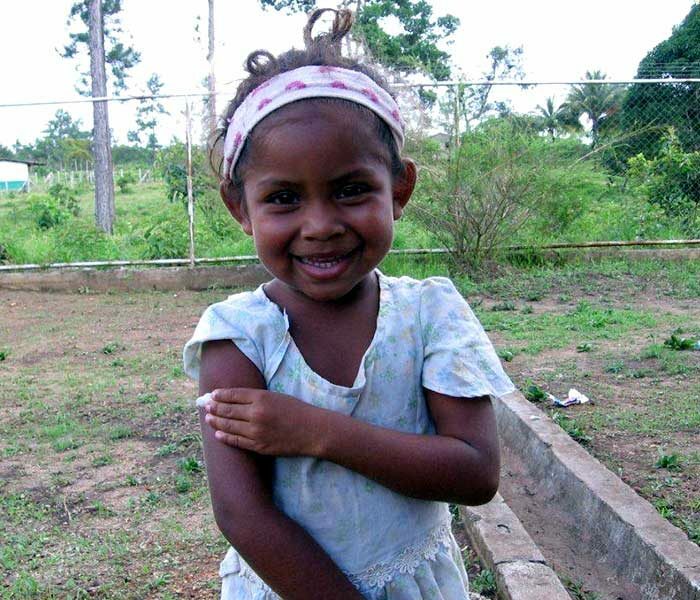 The purpose of the program is to invite donors to help educate women doctors in a country second only to Haiti in poverty. Sister Ann’s goal has been realized even beyond her own expectations. And the students love her for it. The most exciting news since our Easter letter is that this month we had sufficient funding to accept four new students into the program. Beginning with this July semester there are a total of 21 Adelante Mujer women preparing to become medical doctors in Nicaragua! That good news is a tribute to your generosity.